All of our jewels are made out of bronze. In the primordial world, bronze was used to create jewels, weapons, utilitarian and decorative objects, in all human cultures. The age of bronze was the age of heroes! Throughout the centuries, bronze has been considered as the symbol of eternity. It stands for femininity, balance, beauty and harmony and has been used for love, friendship and peace rituals. Bronze is the metal of Venus. Embrace the power of crystal healing. All of our jewelry is decorated with semiprecious stones. Throughout the centuries, humans hold a strong relation with crystals and stones. Fascinated by their extraordinary natural beauty, their morphology and their resistance, they gave them mystical properties. Nowadays, science has proved that natural crystals, having absorbed the energy of the Earth over millions of years, they vibrate with the same energy, each one in a different frequency. Thanks to these attributes, they are used for therapeutic reasons as they can help the energy flow in human body. Magnesite is a wonderful relaxing and calming stone. It has a soothing vibration and the potential to aid you to create quite amazing changes in your life. In meditation, when placed on the Eye Chakra, it becomes a perfect stone for creative visualization and imagination, and will aid the development of psychic visions of exceptional clarity. This stone’s effects aid you to live your life in alignment with your hearts needs and aspirations and have a positive attitude to life, increasing the levels of self esteem. Shop our swimwear decorated with Magnesite. 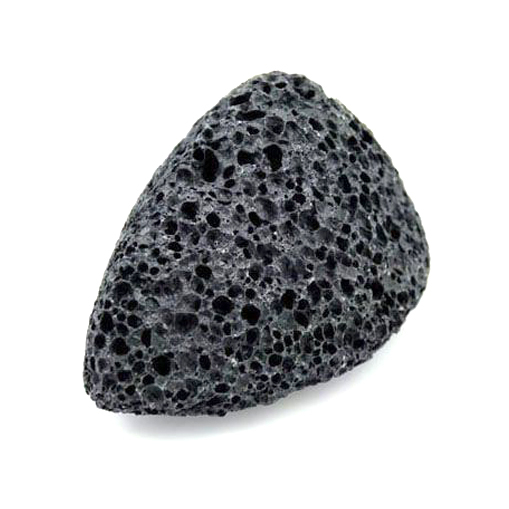 Lava stone, born in fiery brimstone that bubbles to the Earth’s surface (and eventually cools), comes from the core of the earth. Lava is a rock formed from magma erupted from a volcano and can help you connect with nature. Emotional – Since lava is known for its grounding qualities, it’s wonderful for calming the emotions. In fact, the quality of fire springs from the ground, so in terms of healing gems, this lends itself to a calming but intense energy. Because it comes from raw energy, it’s considered to be a stone of rebirth and shedding unneeded layers of emotional attachment. 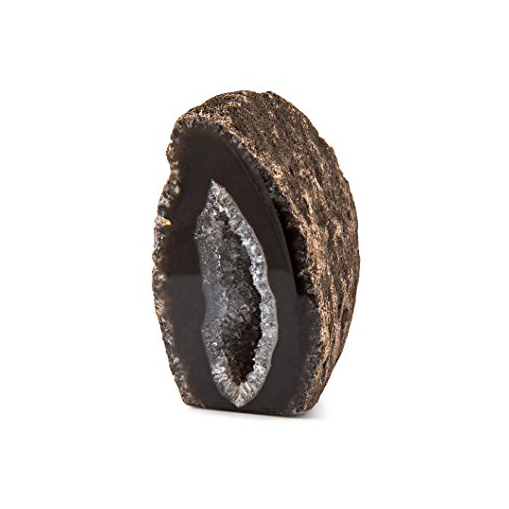 Spiritual – Lava stones are fantastic for stabilizing and grounding the Root Chakra. This is because of the strong connection to the earth and its creation within the center of Earth. Shop our swimwear decorated with Lava stone. Agate is one of the oldest of healing stones. As a stone of strength, it was used in ancient civilizations, on the breastplates of armor, to bring warriors strength and make them victorious in battle. Shop our swimwear decorated with Agate. Wearing Druzy gemstones is believed to promote relaxation and stress relief. People use it to connect more easily with their own inherent healing powers. Shop our swimwear decorated with Agate Druzy. 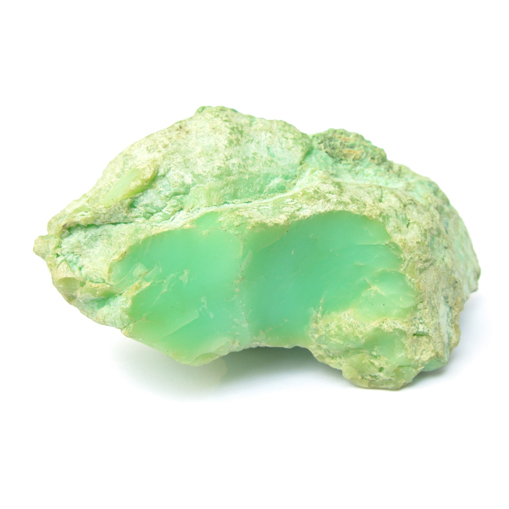 Chrysoprase opens and activates the Heart Chakra, allowing for a strong flow of energy to the heart. By sending divine energies into this chakra, it infuses you with Universal Love and helps you love from your heart. 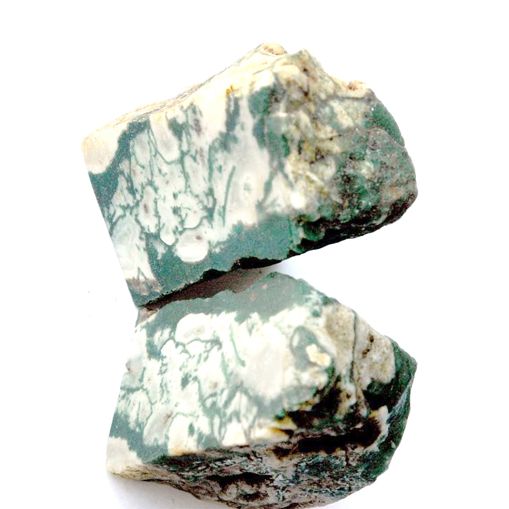 Chrysoprase is a stone of grace and compassion that promotes optimism, joy and contentment. It encourages acceptance of yourself by banishing feelings of superiority or inferiority from within. Shop our swimwear decorated with Chrysoprase. Coral has been called the ‘garden of the sea’. It was believed to prevent ill fortune and offer protection from skin diseases. 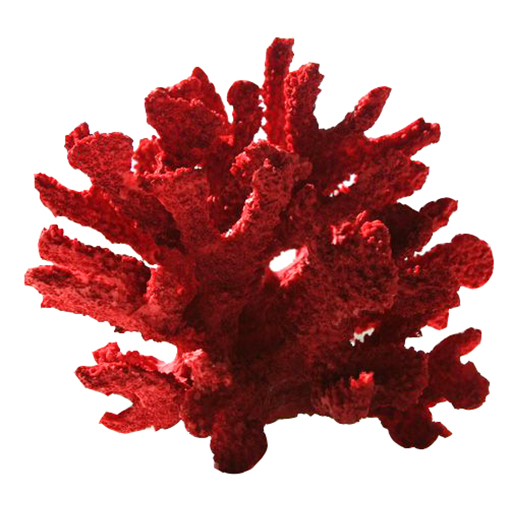 Dreams about Coral are believed to foretell recovery from a long time illness. meditation or visualization, as it symbolizes life and blood-force energy. Shop our swimwear decorated with Coral. Shells stimulate intuition, sensitivity, imagination and adaptability. 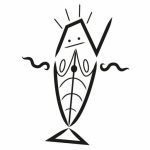 They help to enhance mental clarity and provide insight into decision-making, promoting cooperation between the self and others, as well as within the self. They empower the strength, balance and renew the physical energy. Shells reduce stress and allow a greater sense of awareness. They can accelerate the healing process mentally, physically and emotionally. An individual can become more expressive, calm and soft hearted. They are also said to be associated with Throat Chakra, which enhances communication and clarity. Shop our swimwear decorated with Shells. Sodalite is a gemstone of insight, harmony and intuition that helps to open the throat chakra and vibrates with the blue ray. It enhances creativity and facilitates self-discipline, efficiency, organization and structure within your life. It encourages you to be true to your self and stand up for your beliefs, encouraging self-expression. It strengthens confidence, self-worth and self-esteem, helping you to trust your own judgment and not question your decisions in everyday life. 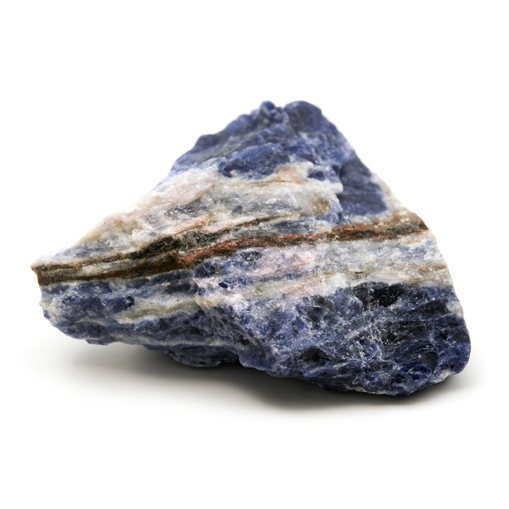 Sodalite is known to have a harmonizing effect on the glands due to its high salt, manganese and calcium content. It has a very calming effect on your body, bringing soothing and balancing energies into your auric field. It can help provide insight into the self, helping you to take a deeper look at your motivation, strengths, weaknesses, desires and goals, so that you can really focus on what you want to bring into your life. Shop our swimwear decorated with the Sodalite semi-precious stone. 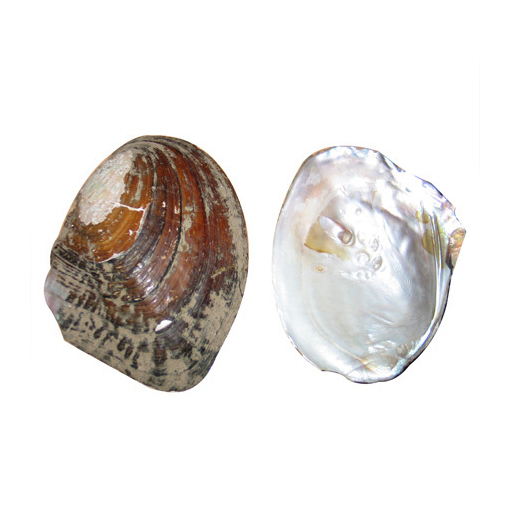 Mother of Pearl is the iridescent lining that forms in mollusks. Associated with the element of Water and the Ocean, it is valued for its powerful healing energy. 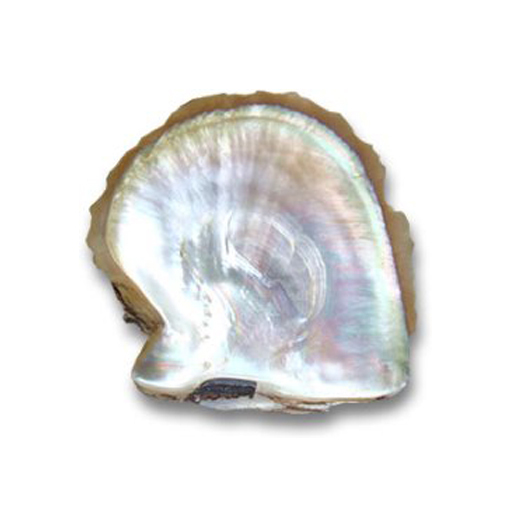 Mother of Pearl is considered to hold the energy of purity and is believed to keep evil away. It is known to alleviate fear, promote prosperity and good luck, allowing you to see the beauty in everyday things. It heightens intuition and stimulates the imagination. It is also a crystal of faith, innocence and focus, often being worn for loyalty and sincerity in ancient times. Believed to be highly protective, Mother of Pearl jewelry is worn to protect you from and transmute negative energies. Shop our swimwear decorated with the Mother of Pearl semi-precious stone. 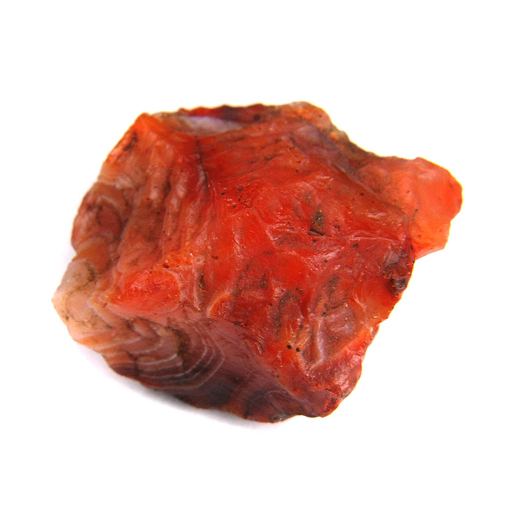 Carnelian stone is worn to increase personal power, physical energy, courage and creativity. It activates the 2nd sacral chakra, bringing a surge of life force, sexual and creative energies. Carnelian can also diminish feelings of anger, jealousy and fear, helping you to feel more in control of your emotions and overall life. It helps you achieve a calmer mind, body and soul to bring harmony between your mental focus and creative inspiration. Shop our swimwear decorated with the Carnelian semi-precious stone. 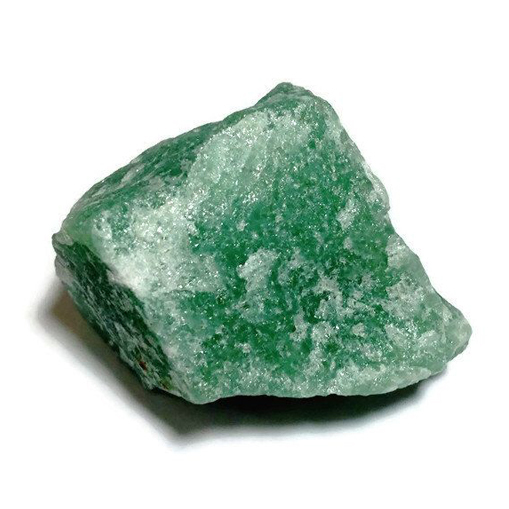 Aventurine is also known as the “Stone of Opportunity”. It is one of the most powerful gemstones for good luck, wealth and to manifest greater prosperity. It is a stone of optimism and carries a zest for life. It helps you to move forward with confidence in new situations, especially when it comes to circumstances like changes in your job, school or relationships. It helps you to connect to the Earth, having a gentle grounding effect on your body. Aventurine can also encourage you to move your focus out of your head and into your heart, so that you can live your life to the fullest potential. 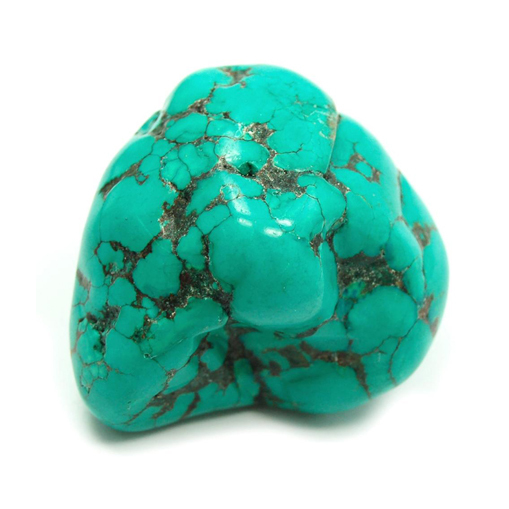 This gemstone supports the heart and is connected to the heart chakra, stimulating the flow of life energy. It helps to cleanse and reinforce your emotions and heart chakra, helping you to become more present in your experiences. Shop our swimwear decorated with the Aventurine semi-precious stone. As a living organism, bronze, can be eroded by time, water and all atmospheric conditions. This makes it versatile in color tones and interesting aesthetic results as well as an exciting metal to work with. Having in mind the transformations that will occur with its frequent contact with water, and although we consider it as a very fascinating result, we decided to give an extension to the shine and patinas we created, by coating it with a protective varnish. This will make it last longer in its original state. However, here are some tips on how you can clean your jewelry, so you can keep them forever in the way you want them. – If the coating starts peeling off and needs to be cleaned, take a soft fabric and wipe it consistently. – Use special products for bronze polish. – Be gentle when you place or remove your jewel. All of our jewelry is removable, so you can feel free to choose your looks, from fancy and luxurious to easy but always chic.